Immigration Services – Szabo Law Group, P.A. Immigration law is a complex and ever changing area of law. This area of law requires a familiarity with the U.S. 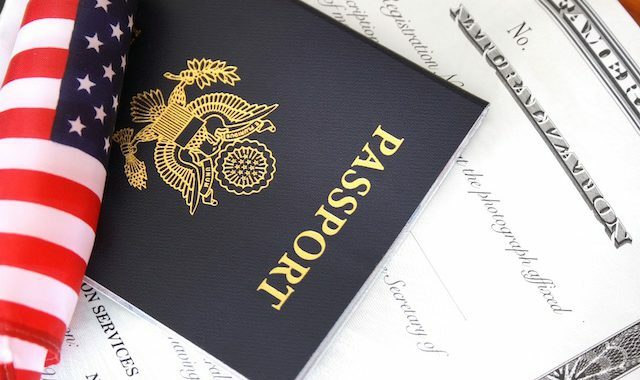 Citizenship and Immigration Services (USCIS) procedures and in depth understanding of the different types of options and procedures that are available for each immigrant circumstance. As an immigrant from Hungary himself, our principal attorney- Aron T. Szabo- empathizes with fellow immigrants, and understands how troublesome it can be to face an unsure residency or work status. Our firm provides individualized counsel for all immigration needs. Szabo Law is a dedicated advocate for our friends and neighbors in the immigrant community. Szabo Law Group provides complete immigration, deportation, visa, green card, legal status, and work law counseling services. We specialize in effective, personal assistance for all immigration issues. We always offer a free consultation, and will work with you and your family to help resolve your personal circumstance. These visas are generally for those seeking permanent residency in the United States. There are several categories including residency through marriage, family reunification, and employment based immigration. Asylum provides legal protection to individuals arriving to the United States that fled their country due to persecution, or the fear of being persecuted. Individuals eligible for asylum may be allowed to remain in the U.S. If asylum is granted you will be allowed to work, petition to bring your children and spouse to the United States, and have the ability to file for permanent residency (Green Card). 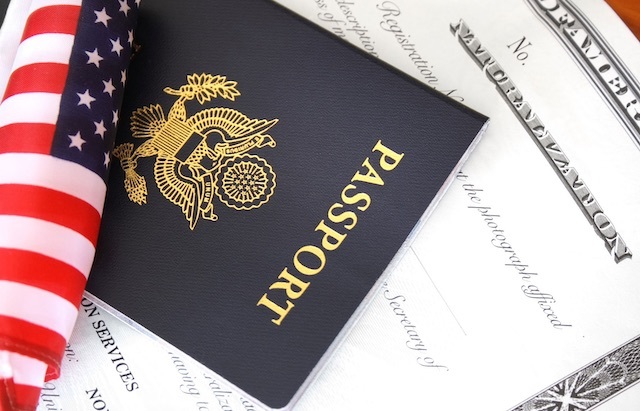 Naturalization is the process that allows foreign citizens to obtain U.S. citizenship. In order to complete this process you need to meet several requirements in the Immigration and Nationality Act (INA). There are many paths to naturalization and you need to make sure that you embark on the one that best identifies your circumstance. At Szabo Law Group we understand the complexities and stress associated with dealing with immigration matters. We will take the time to understand your particular circumstance, outline the best available options, and walk you through your immigration matter. Please call us at 954-210-6054 or contact us at info@Szabolawgroup.com to schedule your consultation.